Will you not help the despondent Artists & Poor child??? Music is our pathway & helping the Society is our Aim. 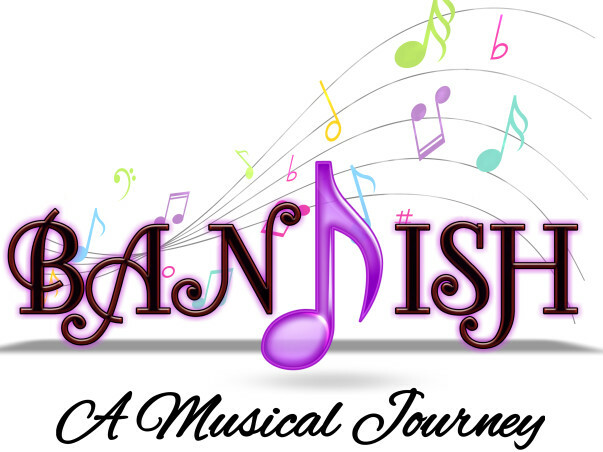 We (Bandish) organize Musical Shows to create a podium for lending a helping hand to the despondent Artists & Poor dispossessed children. Presently, many of the talented artists are losing their selfsameness in this mechanized modern era. We help them vide financial or any other support to reform their talent so as to accelerate their basic needs of life. All kids are the future explorer of our society, so we empower & motivate them to grow up with their talent. Organizing our Musical jukebox is mainly to develop an educational manifesto for such deprived children by supplying them with scope & necessities for their basic education system development. Hence we are requesting you all kindly bless blessings in the form of a donation to support despondent Artists & Poor dispossessed children. 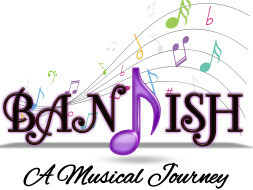 Your donation will be directly credited to BANDISH's bank account and the fund will be totally utilized to organize the musical stage show and finally, They will be helped by the money coming from the musical program. We will be organizing our next show on 14/10/2018, Venue: Utpal Dutta Mancha, Maheshtala, Kolkata. Which will be uploaded with desirable photos & videos at our official YouTube Channel partner " Life Cruise Bangla " and here. Great initiative. Best of luck for all Bandish Team.